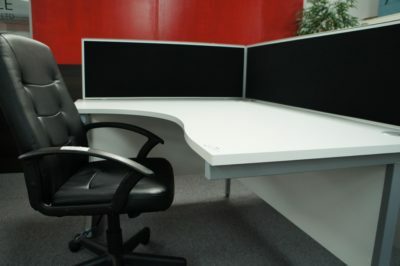 This Left-Hand Radial Desk offers easy working access to your computer, as well as ample additional desktop space. 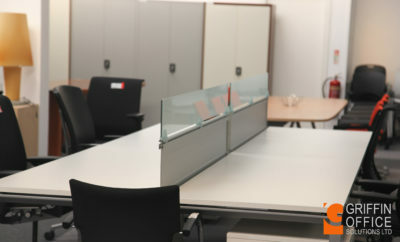 Use with other radial desks to create a configuration to suit your office space. The desk features beech-finish desktop and end panels, dual cable management ports and a modesty panel included as standard. 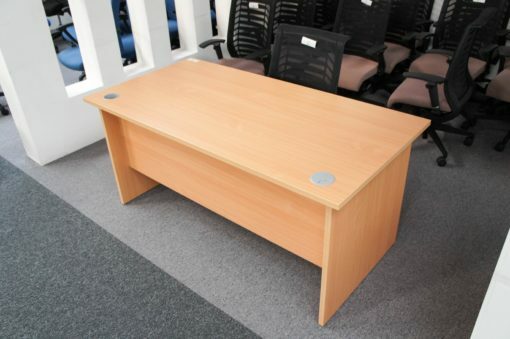 Suitable for use with desk pedestals to increase your workspace even further.